Opportunity to purchase a legacy business that has stood the test of time. The current owner took this business over from his family and from the lessons passed down has built a strong and vibrant business that continues to produce strong revenues year and year. Our client has decided that after 39 years in the appliance repair trade it is now time to pass this successful business on to someone new to enjoy. *	Services communities surrounding the Calgary area. 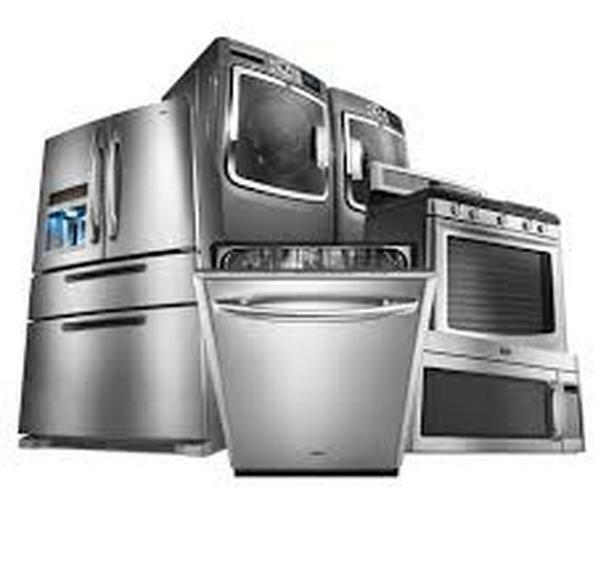 Excellent opportunity for an existing Appliance Repairs or Appliance Retailer, or Journeyman to purchase or expand their business. Interested buyers would require a Journeyman Ticket in Appliance repair.